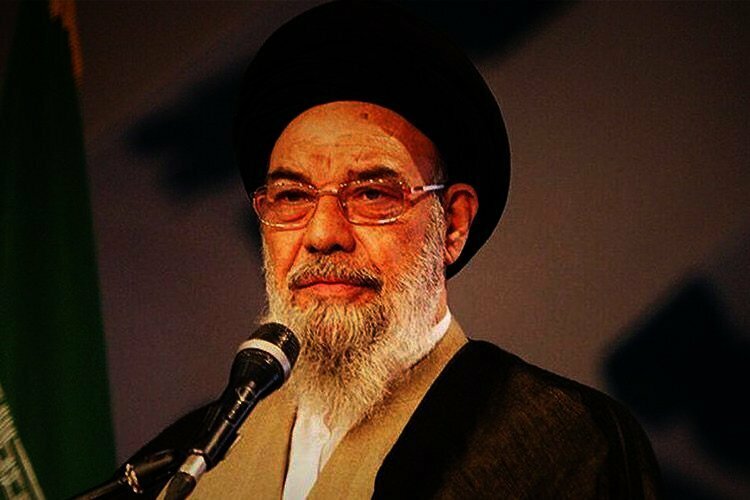 According to a senior Iranian cleric who represents Isfahan in the Assembly of Experts, there are more than enough jobs in Iran and the reason behind the high unemployment rate and the growing smuggling and robbery rates is that Iranians “want easy money”. “There are more jobs in the country than there are unemployed people but some people are not looking for work and want easy money,” Seyed Yusef Tabatabaie Nejad said when asked whether increased robbery and smuggling rates were related to Iran’s economic and unemployment crisis. The senior cleric, who is obviously out of tune with the desperation of a person who is unable to provide food for his family, said that “good” people do not become thieves. “It is not as though poverty forces people (into robbery)… if a person does not have a wicked nature, they would not go into these kinds of work,” he said. He also claimed that the people had to depend on divine aid for their economic hardships. “If a person is good, they would be patient and God would aid them in other ways,” Isfahan’s head of Friday prayers said. These comments come at a time when many of Isfahan’s farmers have become unemployed due to the Zayandehrud water diversion. The once flourishing river in Isfahan has all but dried after years of water diversion to other provinces for industrial purposes. The farmers have lost their farmlands and their livelihood with it. Their protests and demonstrations have been met with violence and force. Iran’s Attorney General recently said that theft accounted for up to 28 percent of all crimes in Iran. Mohammad Jafar Montazeri said that “unemployment” and the “closure of factories” were all effective in the higher numbers. According to Tasnim state-run website, the unemployment rate for educated people is 21% in Isfahan while the same rate for women was 34%. The unemployment rate for people between the ages of 15-34 is 30.1% in the historical central province. Official reports also show that the unemployment rate in Iran has reached an “alarming and critical” state. However, the Center said that more than three million joined job seekers, which shows a “significant” increase compared to the previous 10 year period. According to these statistics, one million and 400 thousand of the unemployed are millennials who are between 27 and 36 years of age, and “some of them may not be able to find a job”.